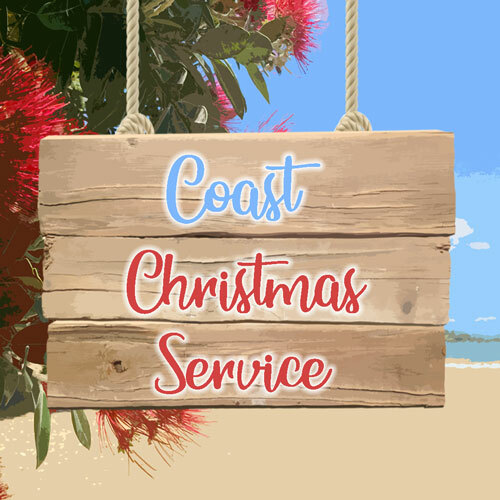 Come and join us for a 1 hour service with fun and carols, followed (after quick pack down) by shared BBQ lunch (meat supplied). Bring bread, salads & drinks to share. See you there!